Sunday, March 18 was a special day. 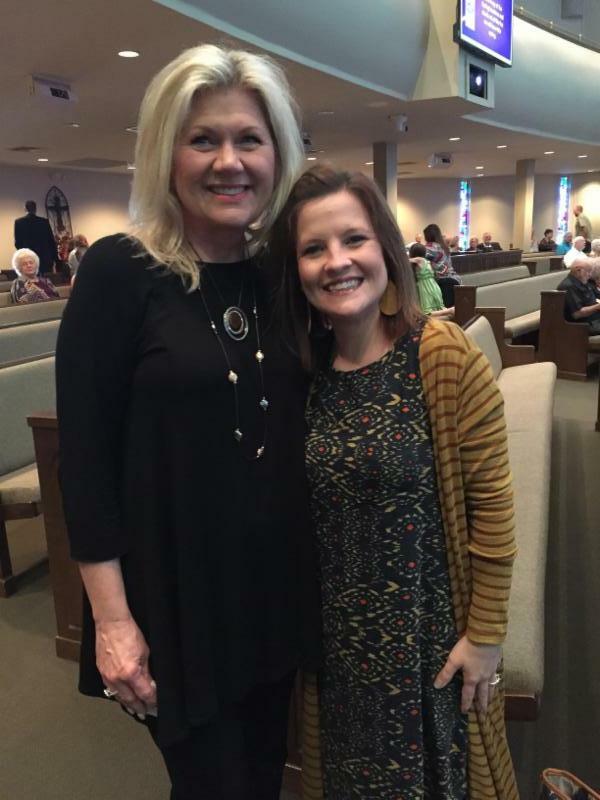 Pastor Rick picked Danielle and Brian Pillans to lead the blended family ministry at their church. 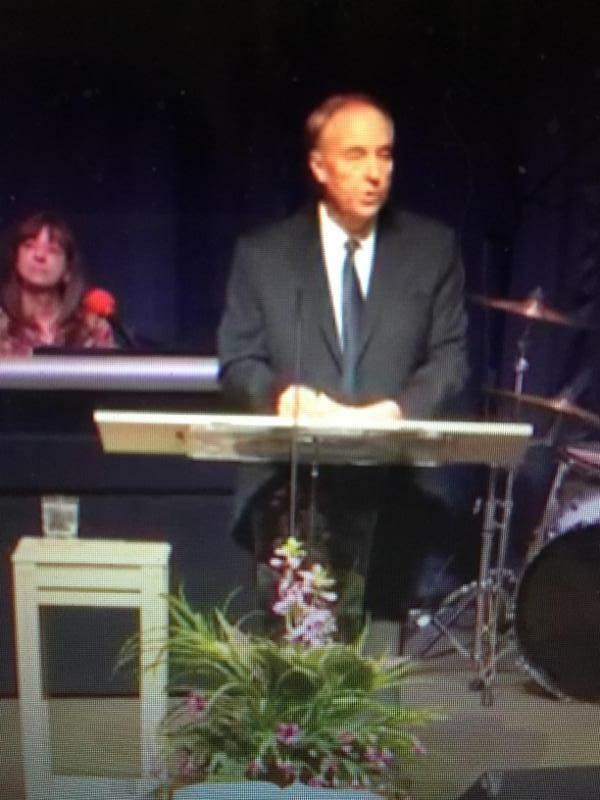 This type of class needs to be in every church across America! 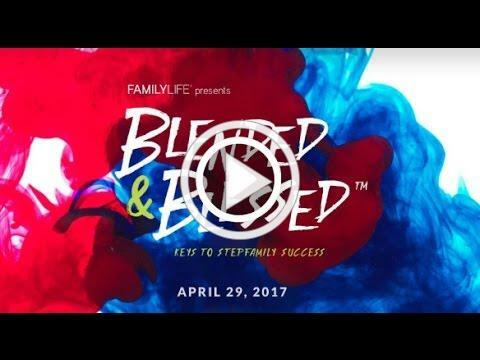 Hope Fellowship will be a host site for Family Life’s “Blended and Blessed” on Saturday, April 21 from 8:30 am – 4:00 pm. Tell a friend… tell your Church… tell your Pastor! Together, we are making the family WHOLE again.